Start-up anyone? 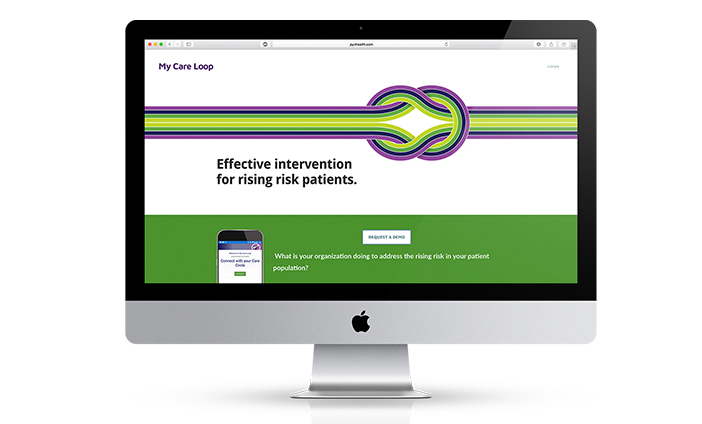 My Care Loop is a game changer for the health insurance industry. The technology identifies "rising risk" patients early, and engages a patient's biggest influencers---their family and friends---on a platform they rely on---their mobile device, to track and manage precursors to elevated risk, thereby reducing healthcare costs and promoting well being.